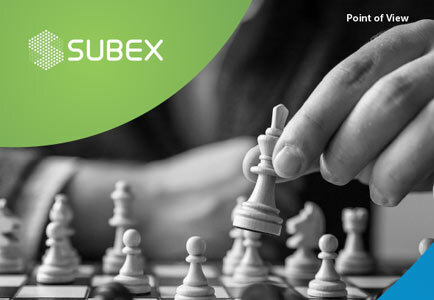 BENGALURU, INDIA – Subex Ltd, a leading telecom analytics solution provider, today announced its financial results for the year ended June 30, 2018. Vinod Kumar, Managing Director & CEO, Subex Limited said, “The results for the first quarter of FY19 are in line with our expectations. Historically Q1 revenues have been lower than average quarterly revenues, and we expect the revenues to grow in the coming quarters.